DISCLAIMER: I.T. needs to see approval of title change before changing a title in your Outlook signature. 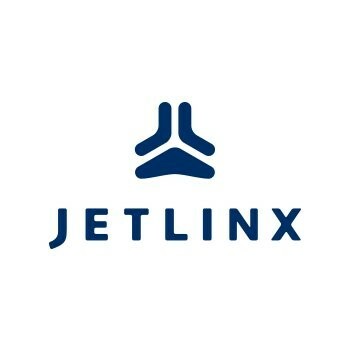 Please communicate this change with hr@jetlinx.com and CC helpdesk@jetlinx.com. Make sure the Exclaimer.CloudSignatureAgent.exe*32 process is running in the task manager. To get to the task manager, simply right click on the bottom task bar, and click start task manager. You could also search for task manager under the windows start button. If Exclaimer.CloudSignatureAgent.exe*32 is not running, navigate to your windows start button and search for the term "cloud". This will make Cloud Signature Update Agent show up. Click on it, and then restart Microsoft Outlook. If the issue still persists after completing these troubleshooting steps. Please notify the Help Desk and we will investigate further. thats it. Just this number added to my email signature. Thanks.